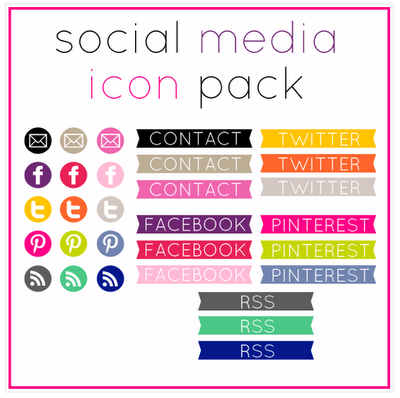 Check out these adorable FREE social media icons from Beautiful Dawn Designs! Beautiful Dawn Designs is also one of our awesome advertisers this month! Woot! Click the image to be transported to her blog and download the icons. You can also find some awesome icons at Greatfun4kids or click our BGB Social Media Label for more social media info. Thank you! Hope you enjoy blogging as much as we do!